Residents of thirteen declared counties may apply for FEMA disaster assistance through April 13, 2013. Albany, NY - March 26, 2013 - Governor Andrew M. Cuomo today announced that the deadline for residents living in one of the thirteen disaster-declared counties to register for FEMA assistance has been extended to April 13, 2013. The previous deadline was March 29, 2013. 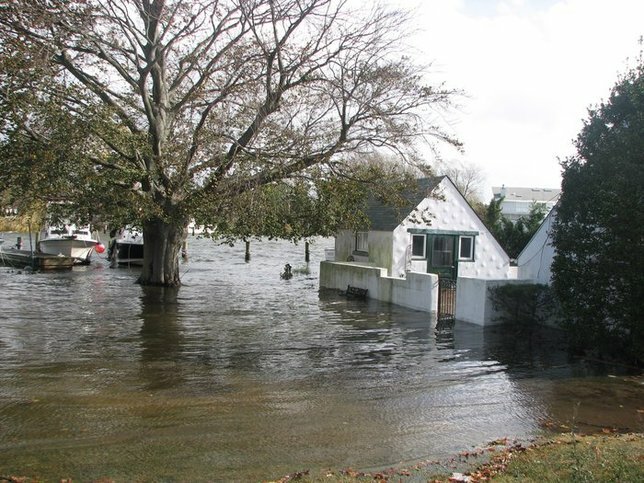 Federal disaster assistance for individuals and families can include money for rental assistance, essential home repairs, personal property losses and other serious disaster-related needs not covered by insurance. Residents in the following counties are eligible for assistance: Bronx, Kings, Nassau, New York, Richmond, Rockland, Westchester, Suffolk, Queens, Orange, Putnam, Sullivan and Ulster. The state’s request also included a 14-day extension for individuals and businesses to apply to the Small Business Administration for lowered-interest loans. Individuals can register online at www.disasterassistance.gov  or via smartphone or tablet at m.fema.gov. Applicants may also call 800-621-3362 or (TTY) 800-462-7585. Applicants who use 7-1-1 Relay or Video Relay Services (VRS) may call 800-621-3362. The toll-free telephone numbers operate 7 a.m. to 1 a.m., seven days a week until further notice. The SBA Disaster Customer Service Center toll-free number is: 800-659-2955 (TTY 800-877-8339). Assistance is also available by sending an email to DisasterCustomerService@sba.gov  or by visiting www.sba.gov. A simple and fast way to complete an SBA application is online is available at: https://DisasterLoan.SBA.gov/ELA. FEMA and SBA representatives are available to answer questions at each Disaster Recovery Center. To find the nearest disaster recovery center, use the locator at www.FEMA.gov/disaster-recovery-centers  or, with a tablet or smartphone, go to m.fema.gov. You may also text “DRC” and your Zip Code to 43362 (4FEMA). For example, if you lived in Staten Island, you would text: DRC 10301. Or call 800-621-3362 (TTY 800-462-7585). SIZING RINGS CAN BE A DISASTER !!! Subject: LongIsland.com - Your Name sent you Article details of "Governor Cuomo Announces FEMA Disaster Assistance Deadline Extended"